“I think my teammates just really make the [lacrosse] amazing. I love the sport, it’s by far my favorite sport that I’ve ever played, but really all of my teammates are just the best… [When I played] soccer, I didn’t really get that vibe of unity between all the different levels. [LHS Soccer] is a huge program and I understand that, but what I really like about any sport is the team aspect, which I think is why I ended up switching over to lacrosse. What I love about lacrosse is that our head coach, Coach Dalton, she focuses so strongly on team unity, not only within the Varsity level, JV level, Fresh/Soph level, but with all three levels combined. 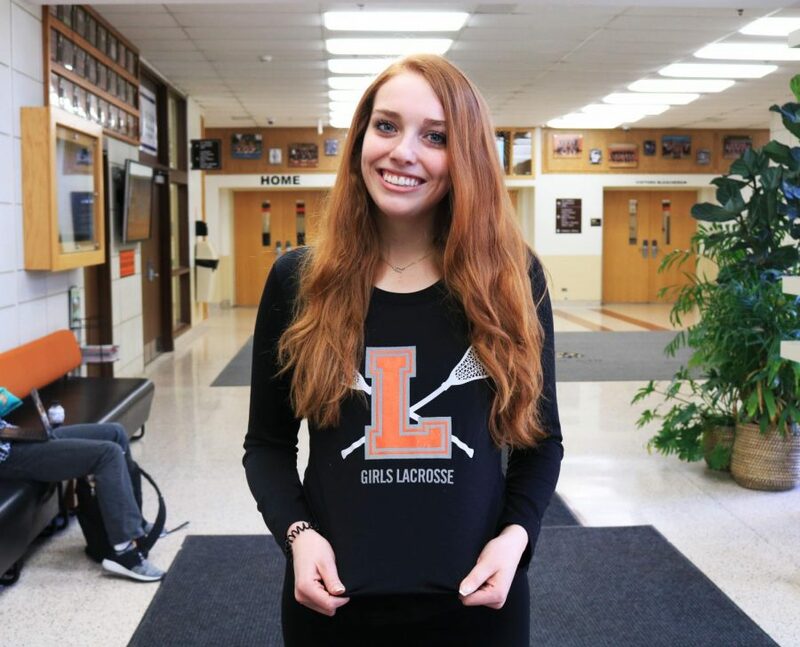 That’s a huge, important thing to her because she thinks that if we’re all combined and in unity, it’ll just create a stronger program, and I totally agree with that,” said senior and varsity Lacrosse player Tori Lex.